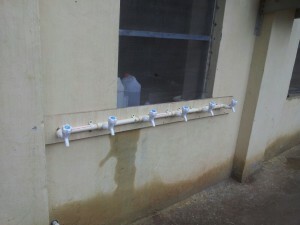 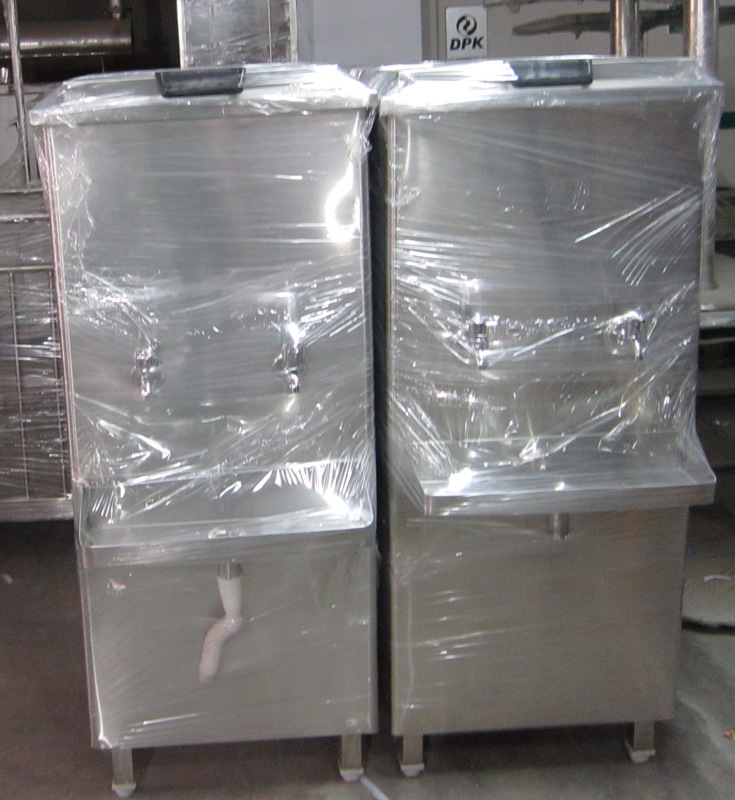 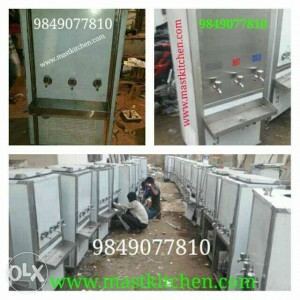 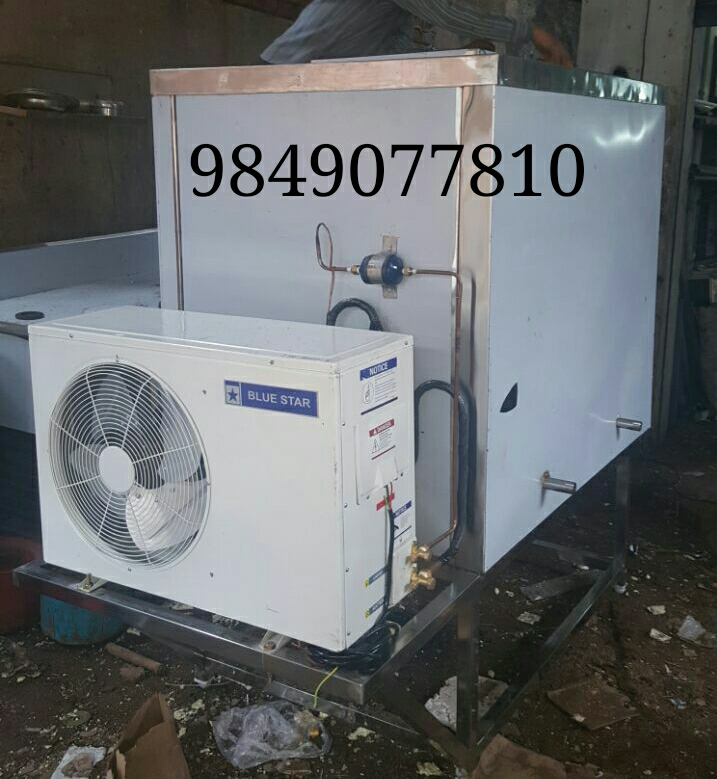 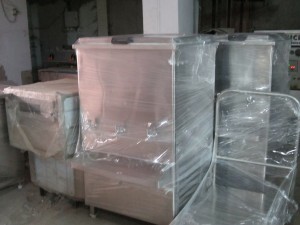 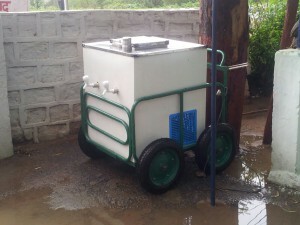 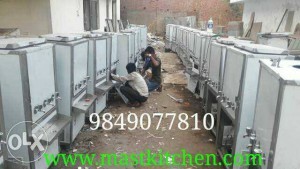 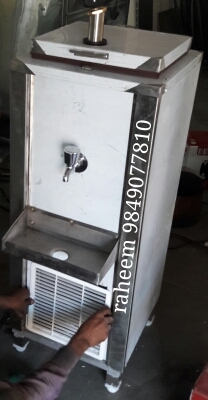 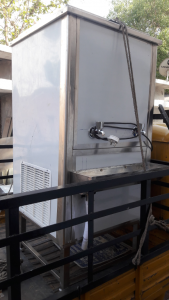 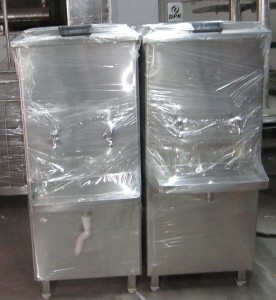 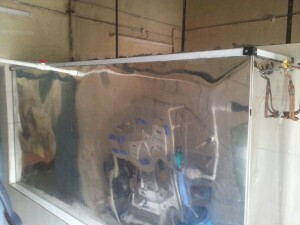 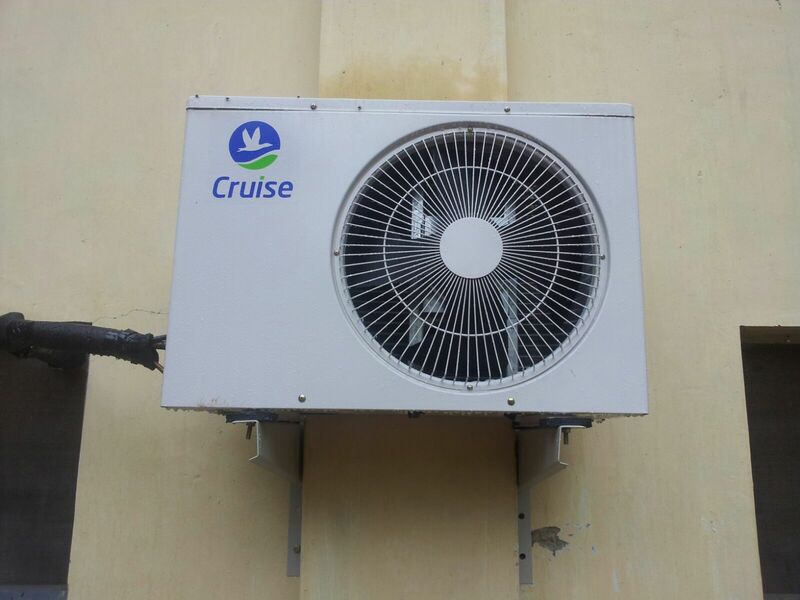 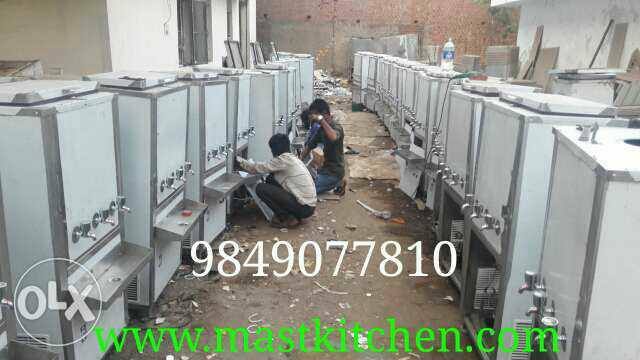 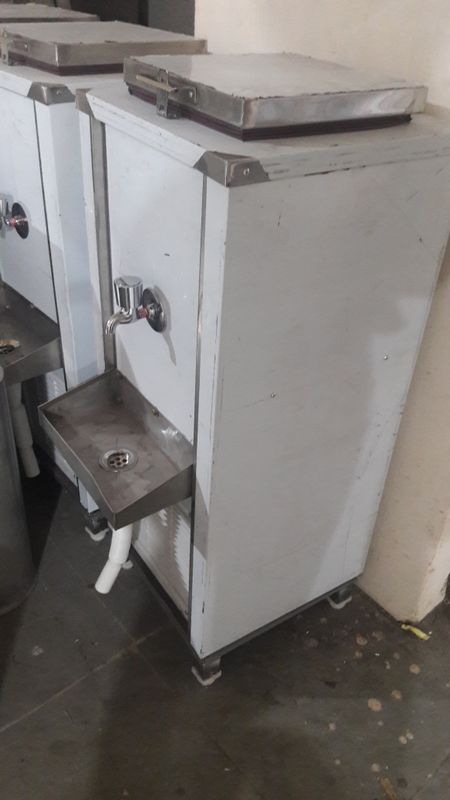 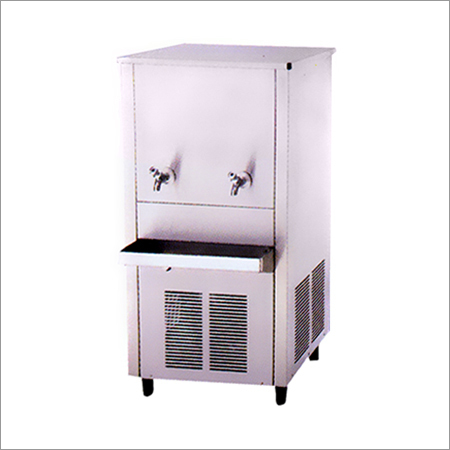 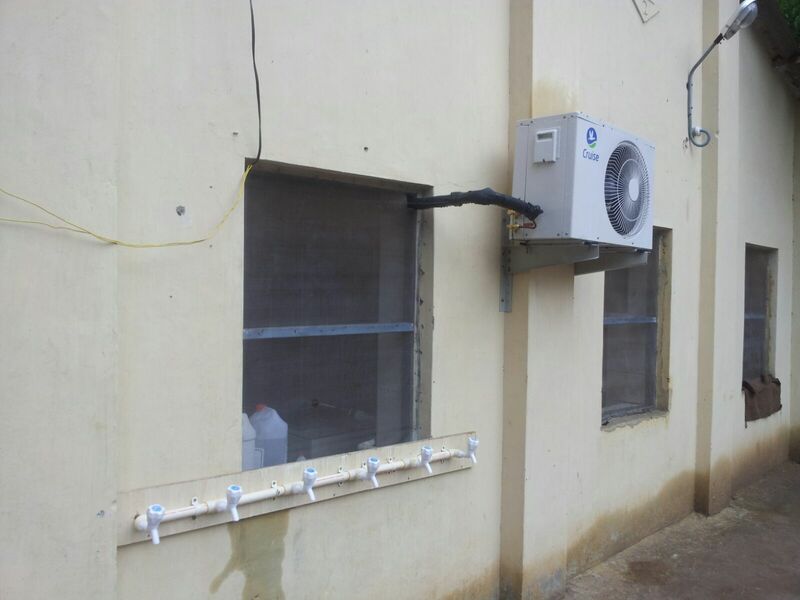 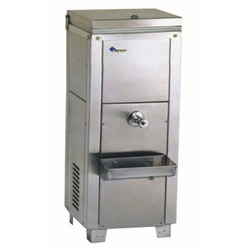 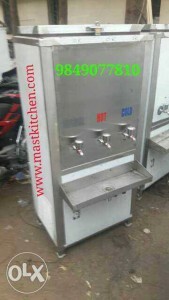 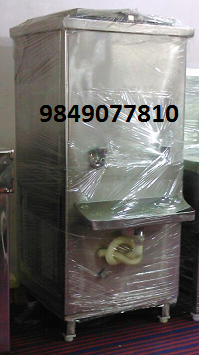 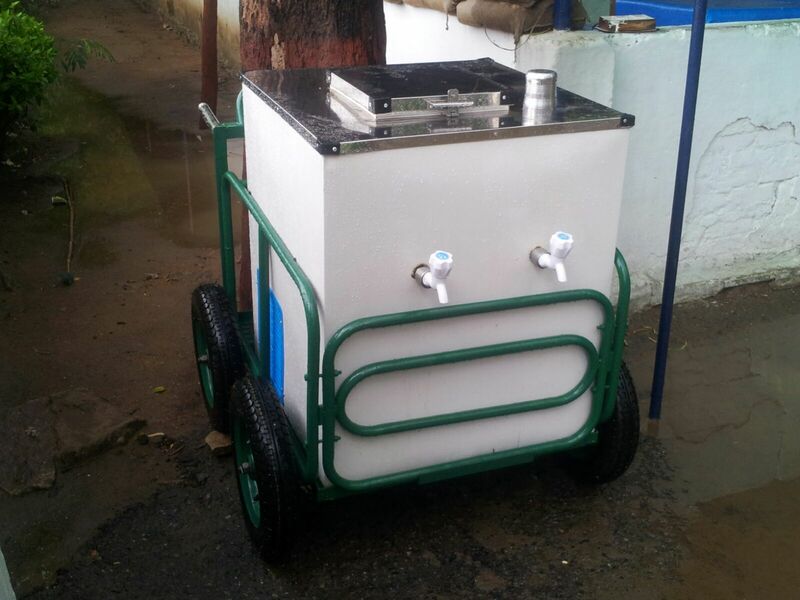 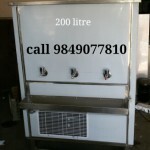 water cooler,water coolers,water cooler in hyderabad,water cooler stainless steel,water cooler despencer.water cooler,water coolers,water cooler in hyderabad,water cooler stainless steel,water cooler despencer.Water Cooler Manufacturers‎,Searches related to water cooler dispenser manufacturer parts of a water cooler dispenser water coolers suppliers drinking water coolers domestic water dispensers water cooling manufacturers industrial drinking water coolers compact water cooler water machine. 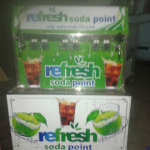 Office: 13-6-437/3/B,Above Morine Cafe, Pillar No 69,Ring Road Rethi Bowli,Mehdipatnam, Hyderabad. 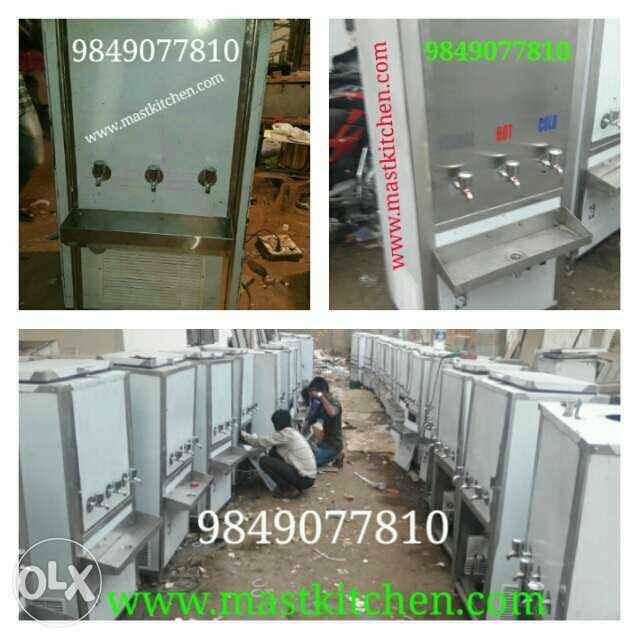 Call 9849077810 Manufacturers of custom built Food Trucks & Food Vans in Hyderabad.In our case its kitchen and serving counters coz its a food truck. 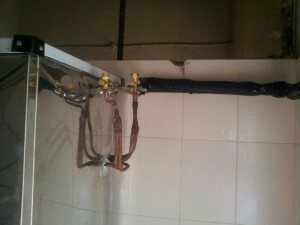 Better get this part of job done by professional coach builders.